You Know You Are An Engineer… celebrates the quirky characteristics that are universally understood by anyone who knows or lives with an engineer, or technically minded person. 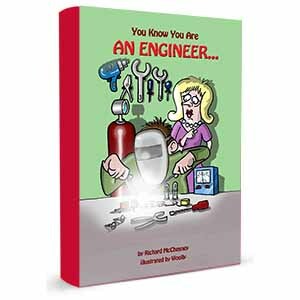 This is the third book in the “You Know You Are” book series, and was assembled with help from engineers, their families and colleagues. 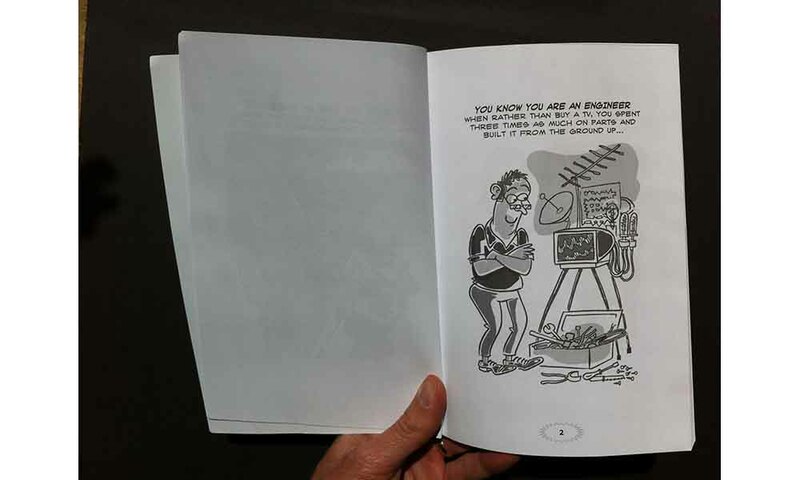 With 40 illustrated captions you too will soon know whether you are true engineer! Or if you are looking for a birthday present or graduation gift for the Engineer in your life, then look no further. This will have them laughing in no time!